Learning. Networking. Entertainment. The ISJL's annual Education Conference is three days of invaluable connection and creativity for all of our partner communities! We encourage congregations to bring their entire teaching staff to be part of this enriching educational conference. At the conference, the ISJL's professional staff along with guest faculty from across the country will provide both an overview of the entire program and specific age-appropriate instruction for returning and new communities. Attendees will have the opportunity to choose sessions that address the needs of their specific classrooms or schools. The conference is an excellent opportunity for you to discuss the material, ask questions, and network with other teachers from schools similar to yours. After the conference, the ISJL education staff will continue to help you implement the program. 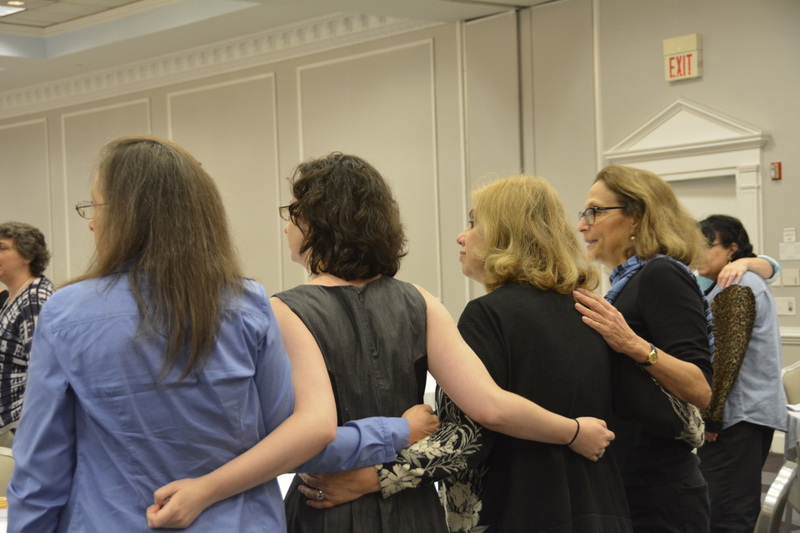 Education Fellows will serve as educators-in-residence, visiting congregations for Shabbat, providing adult education, teacher training, in addition to cultural and religious school programming. Fellows will also be available by phone and e-mail as curriculum “tech support.” We’ll be eager to answer your questions or to discuss problems you encounter in the classroom. This annual conference and curriculum are part of ISJL’s overall education program. There is no registration fee for the conference, only room and board. However, there is an optional $50 registration donation to help ISJL with the costs of running the conference. The ISJL’s goal is to make excellent Jewish education available for all Jewish children, no matter where they live, no matter how small the community. Bo ul'mad, tzei v'lameid—come and learn, go and teach! Check out our Conference FAQ page to learn more.